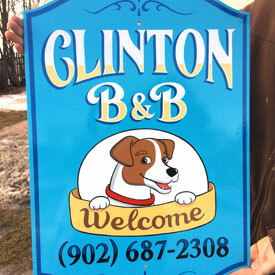 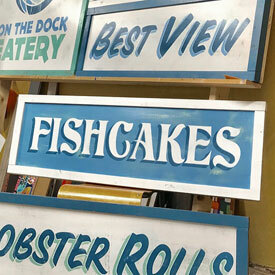 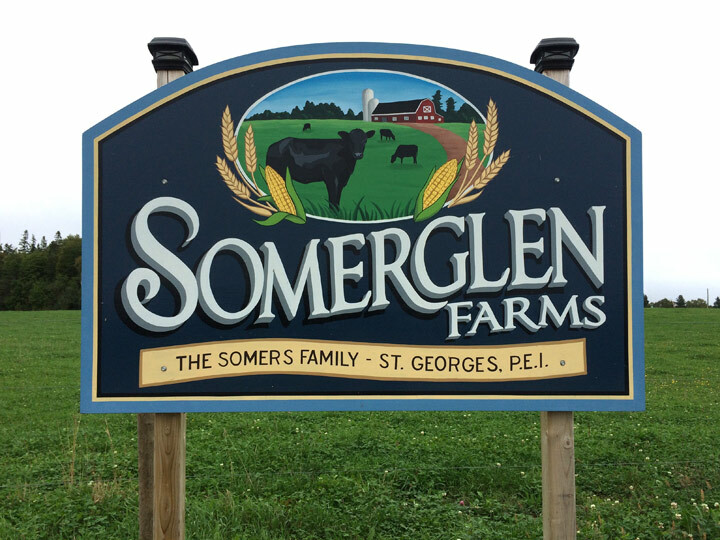 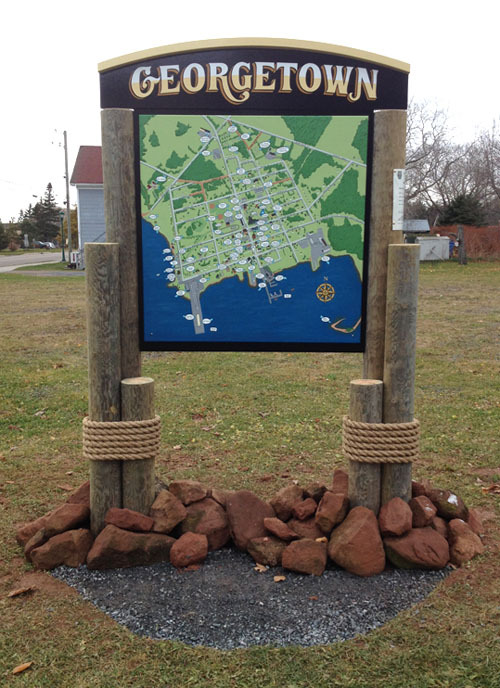 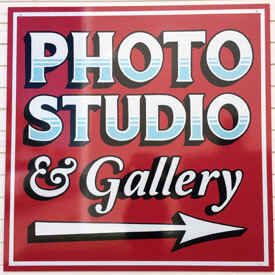 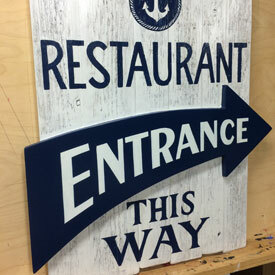 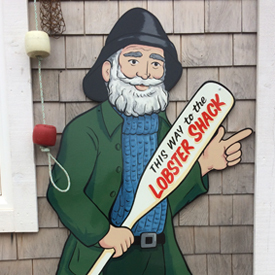 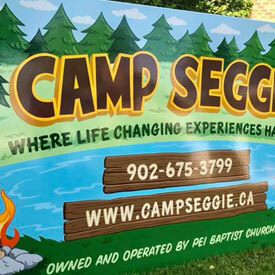 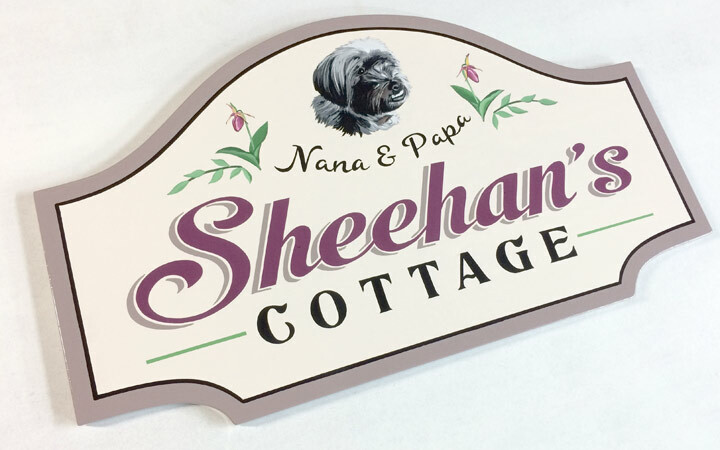 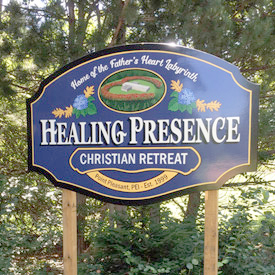 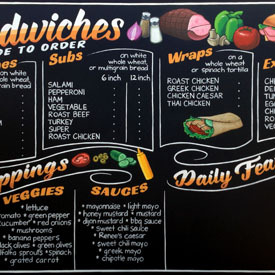 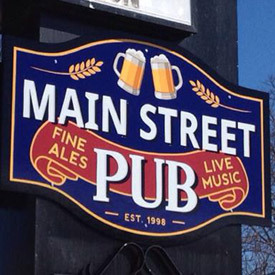 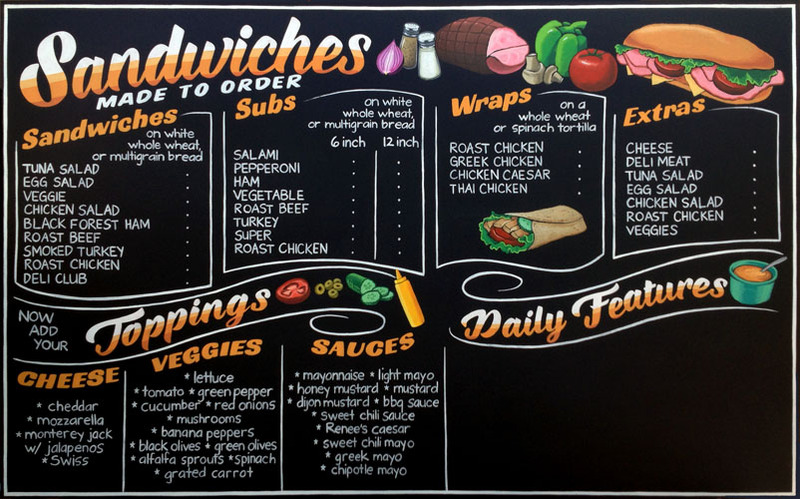 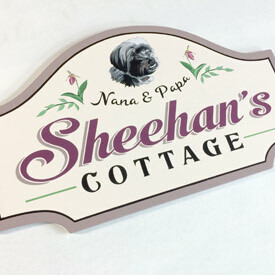 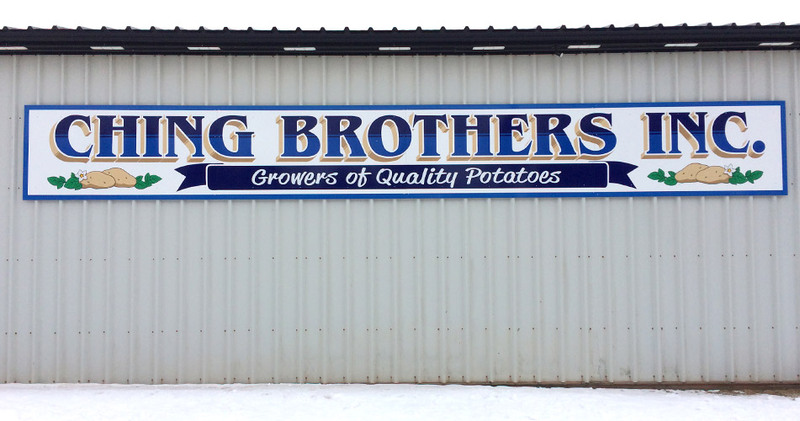 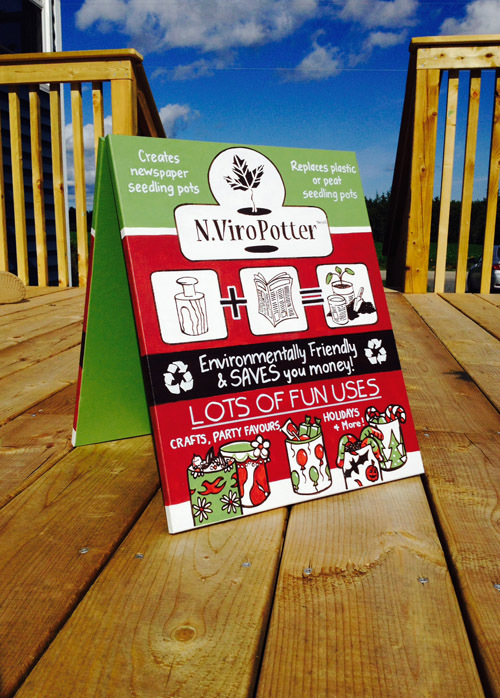 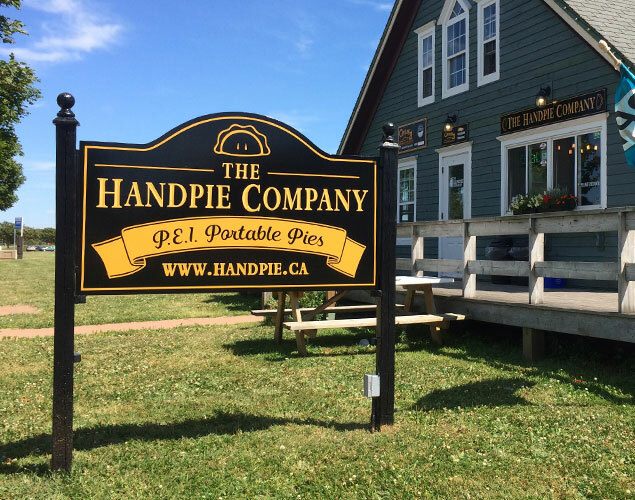 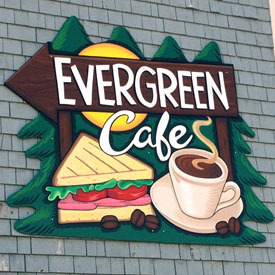 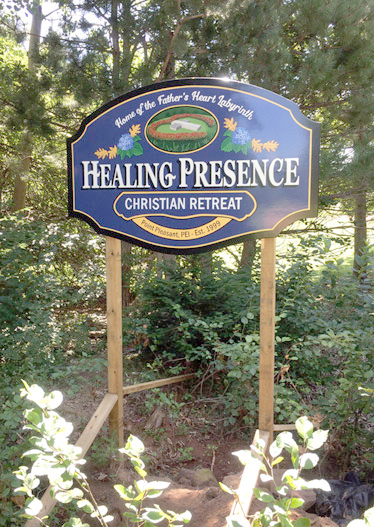 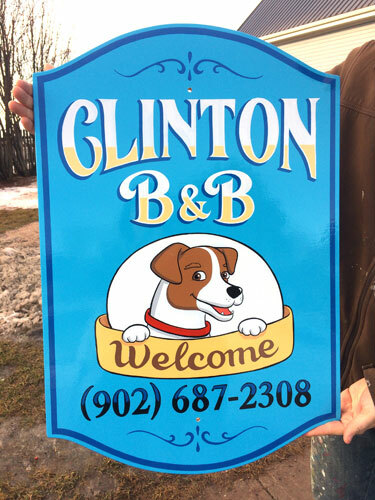 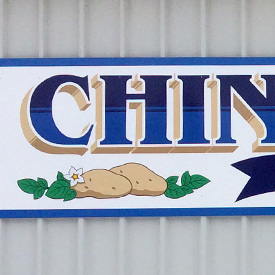 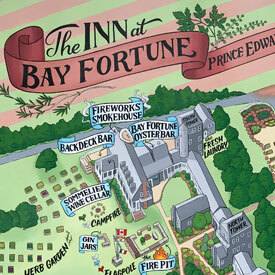 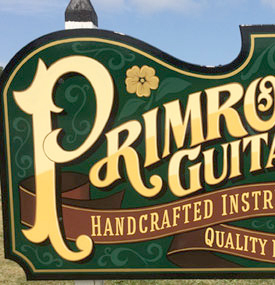 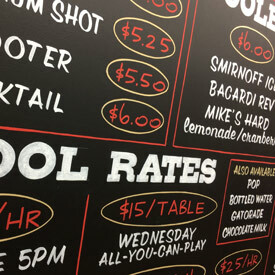 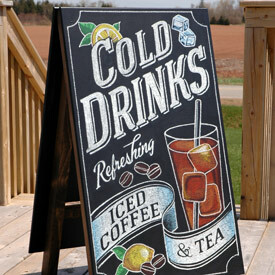 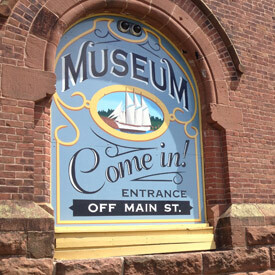 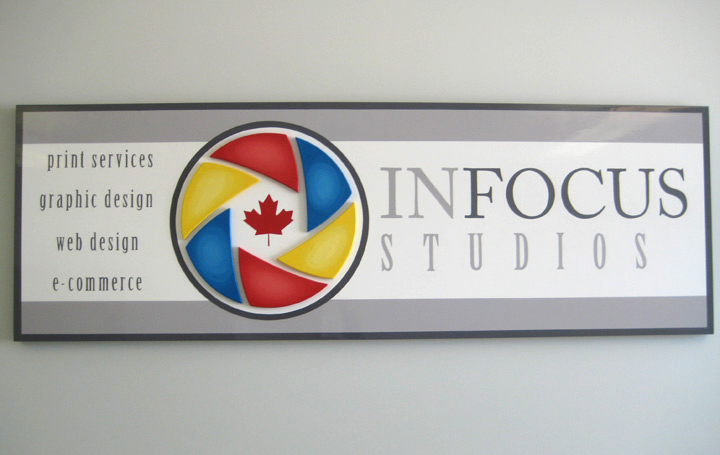 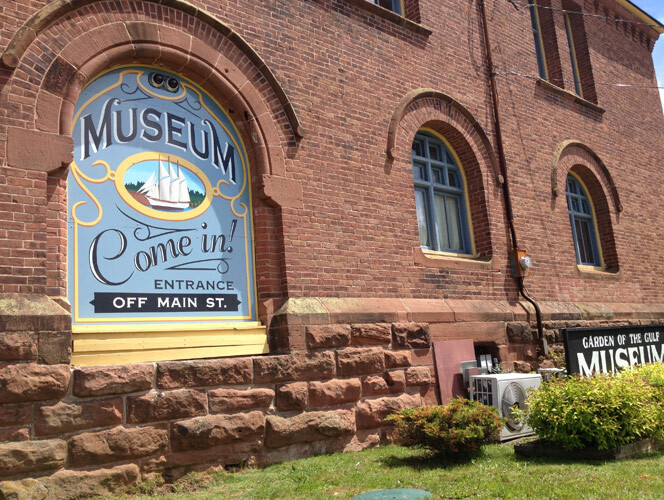 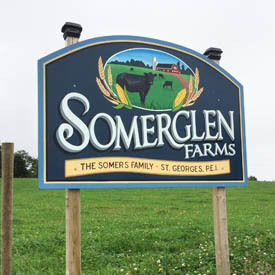 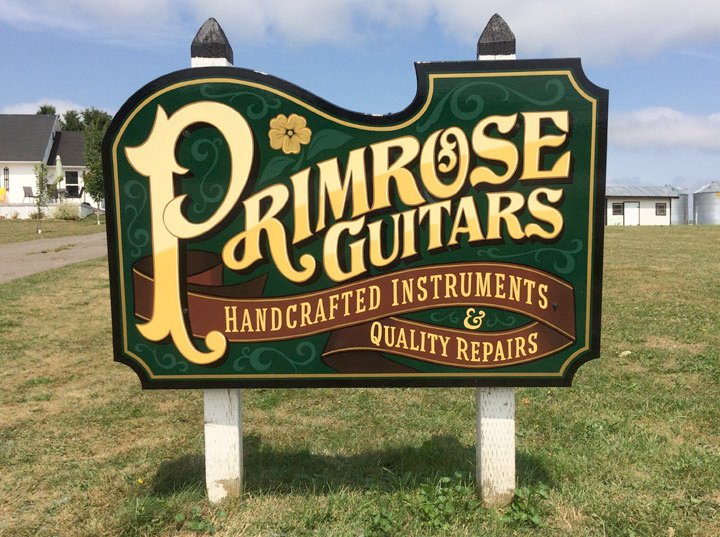 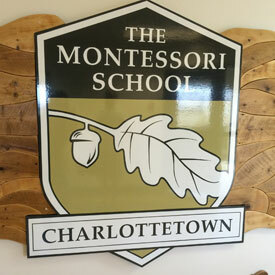 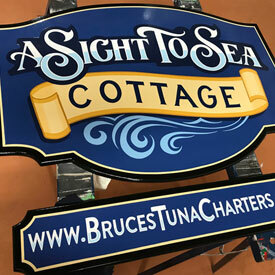 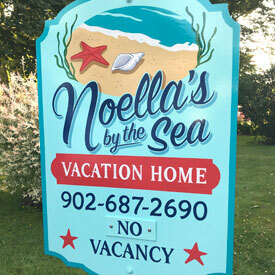 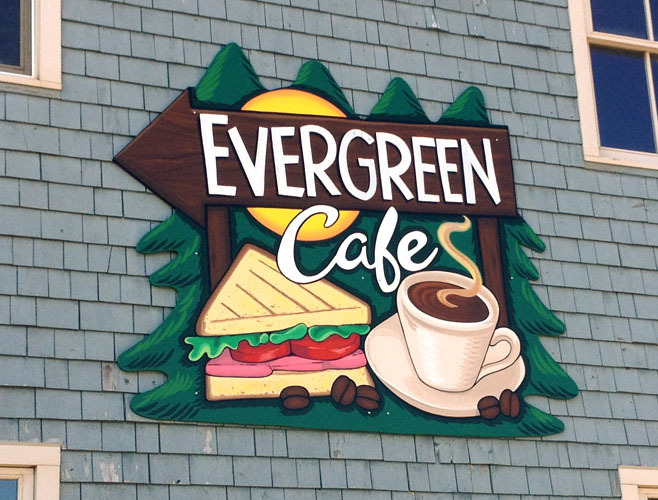 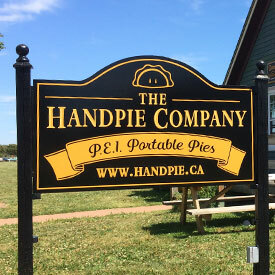 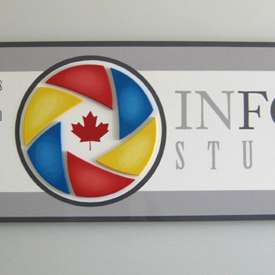 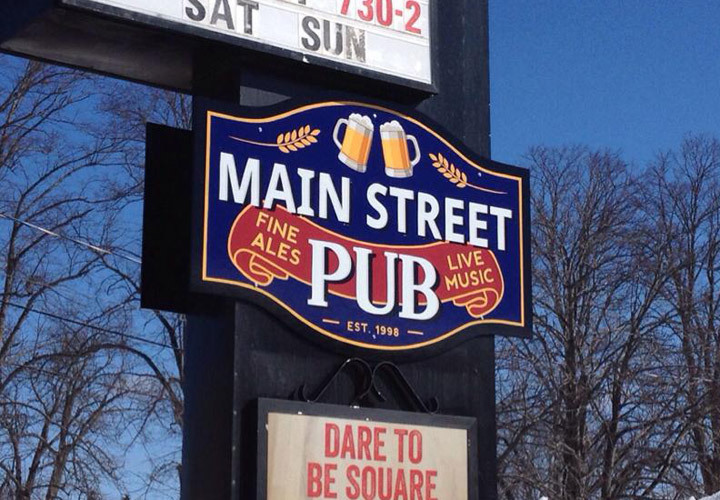 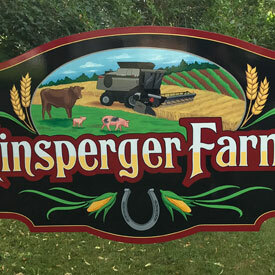 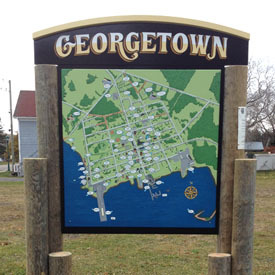 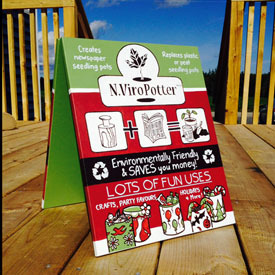 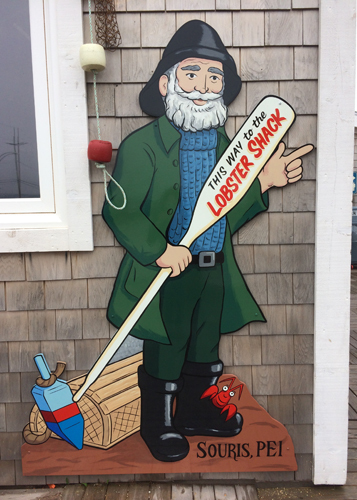 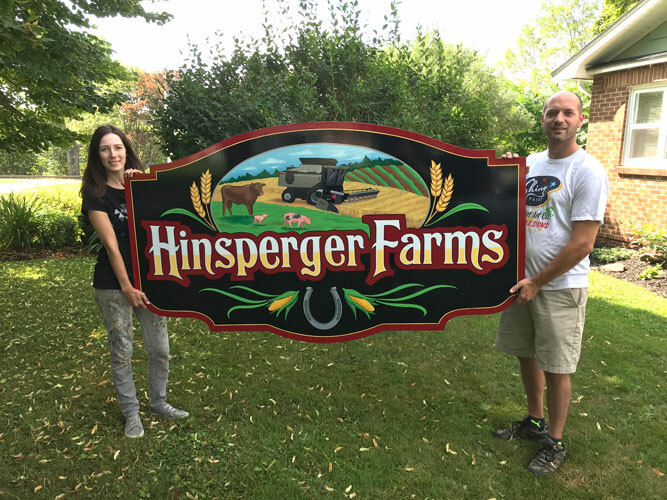 Hand painted, custom signs add a distinctive, personal touch to your business. 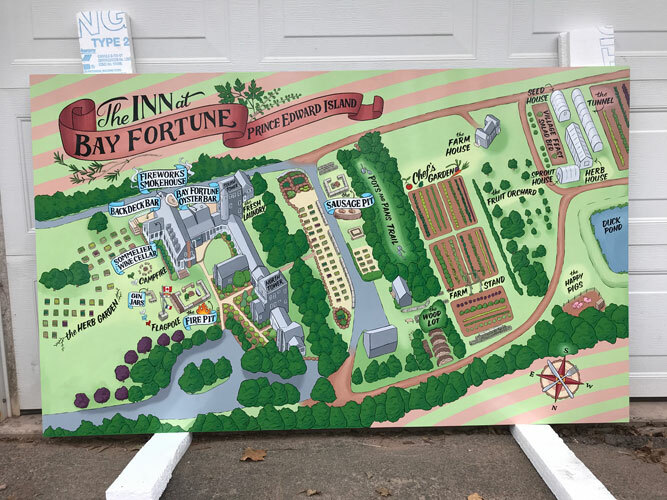 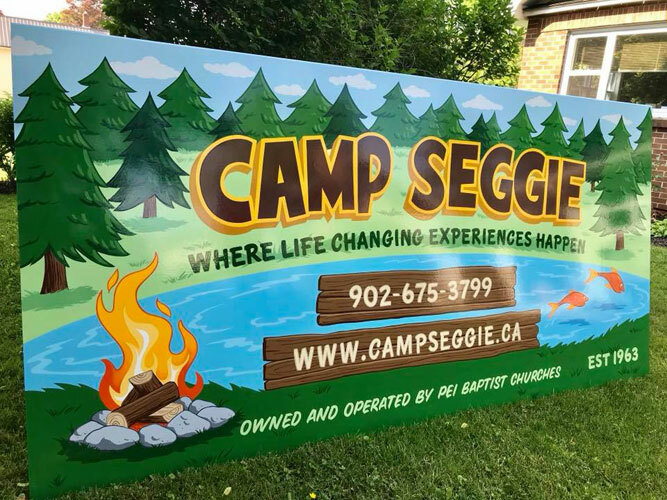 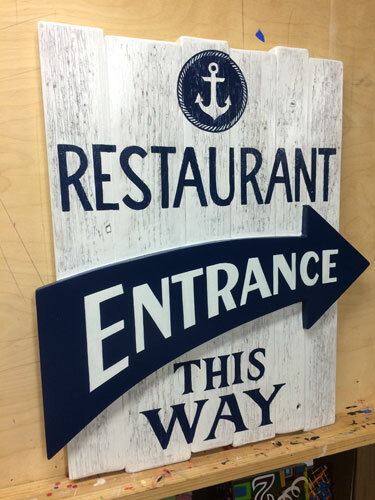 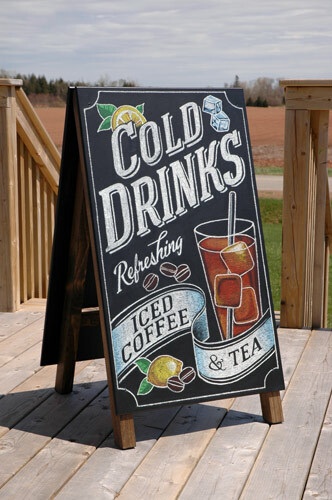 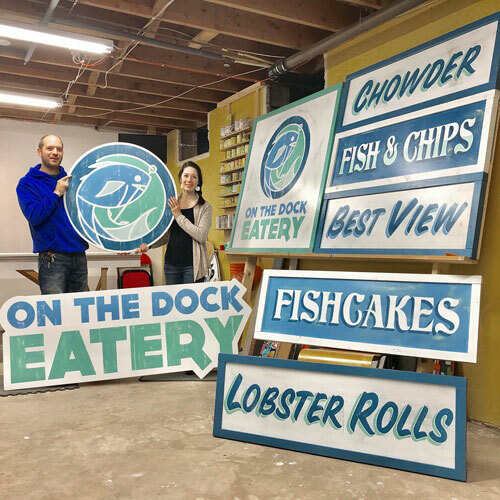 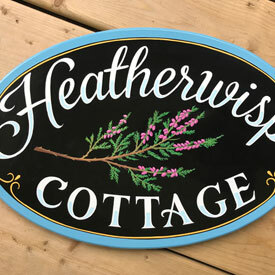 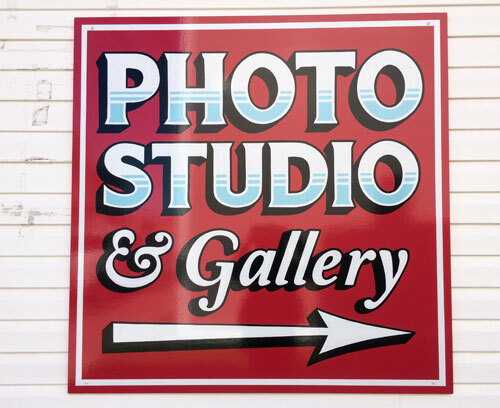 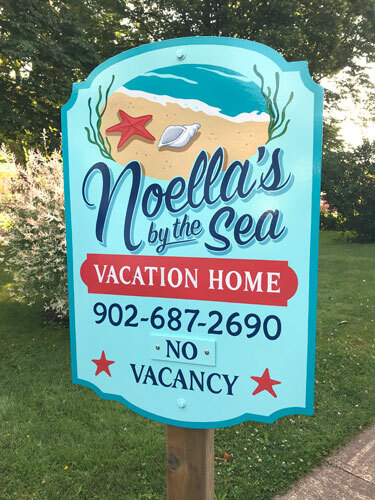 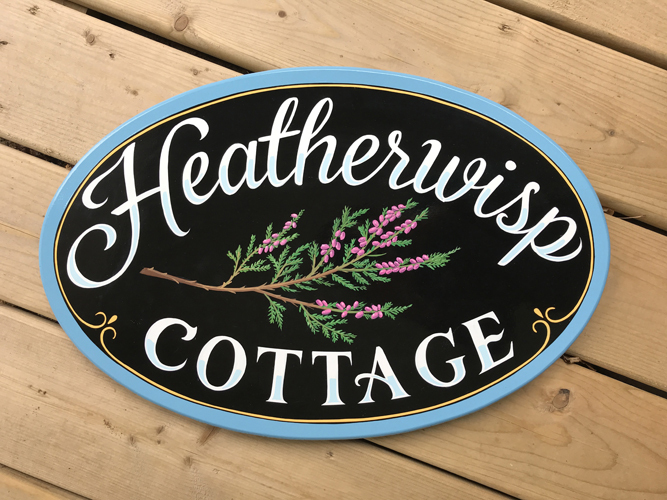 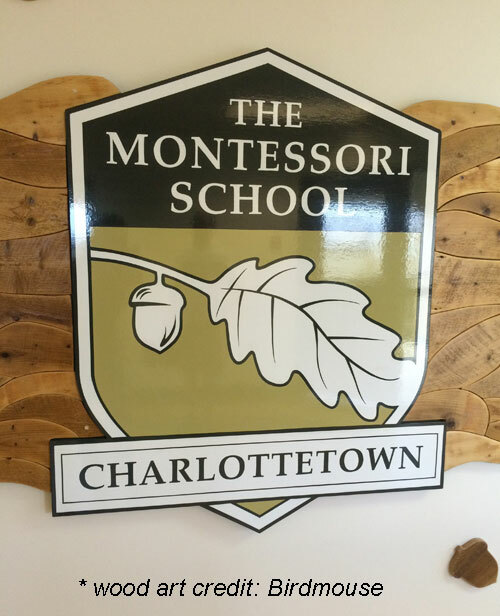 These days, in the midst of all the digitally printed signs and banners, a hand painted sign stands out, giving off a warmth and energy that is completely refreshing! 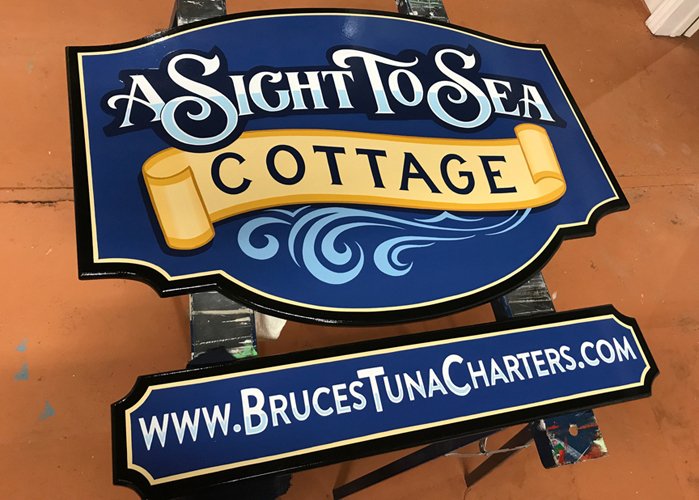 We work with traditional sign making materials - enamel paint and signboard - just as the signpainting masters from before our time. 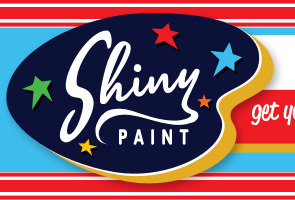 The paints are formulated to be as durable and long lasting for both exterior and interior purposes.